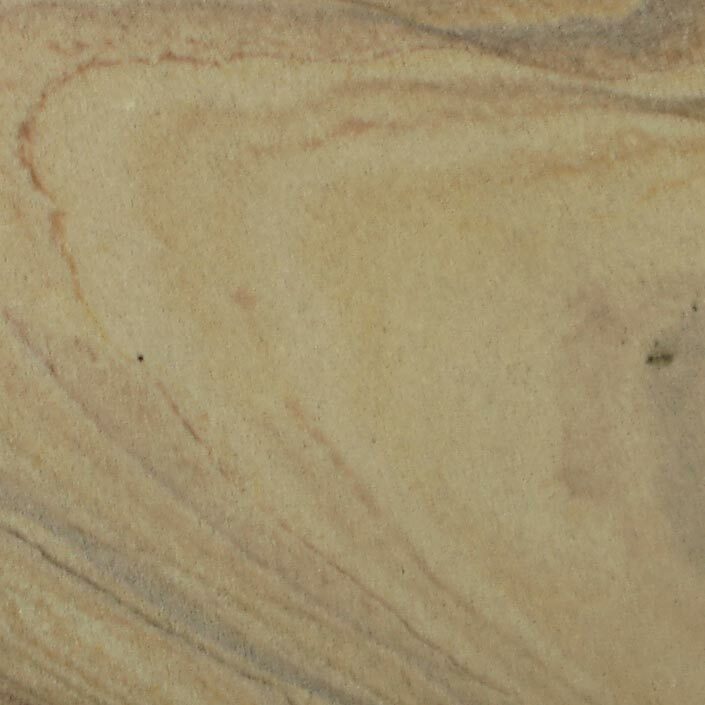 The slightly textured surface of these sandstone drink coasters, is matched by the faded haze lightened crest, which rests upon its stolid surface. The fleur de lis, a symbol of nobility which has been charged with political, social, and personal symbolis throughout history. It is most famously known as a crest commonly worn by knights in medieval Europe, especially in the French region.